Finally, in my study of the book of James, I came across an addiction worthy of my time and effort. I noticed that demons and some Christians have the same belief, that there is one God in heaven. In fact, where most Christians don’t even give that fact much attention, the demons at least tremble at the fact. It seems the demons are more respectful of the magnitude of God than some Christians are. But here’s the difference that leads to my chosen addiction. The demons believe and tremble but do not change their ways, whereas Christians should not just hear the Word, but obey it. Therefore, I choose to be addicted to obedience. 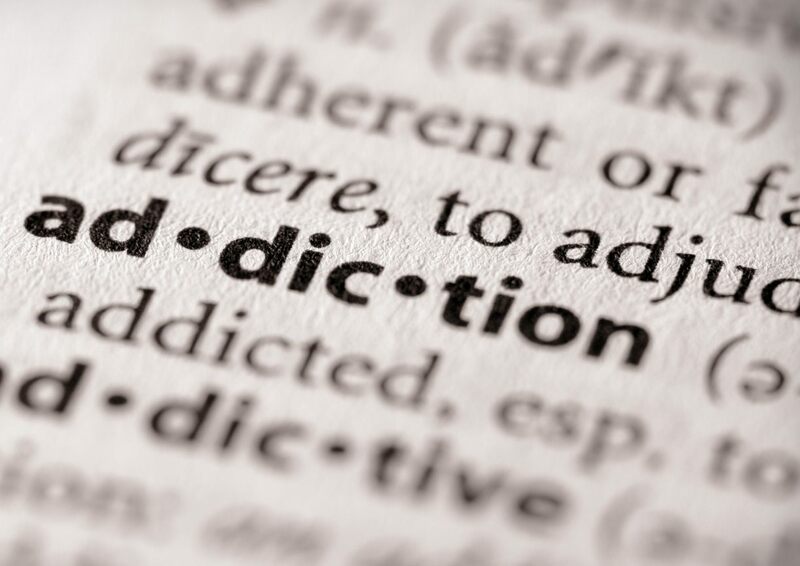 The basis of the word “addict” means to “deliver, devote, yield.” This is how I want to be in my obedience to God. I don’t want to be like the demons and just believe the creed of Deut. 6:4, “Hear, O Israel: The LORD our God, the LORD is one.” I actually want to live it in a way that makes a difference in my life and the lives of others. I’ve discovered that a saving faith in God is not an intellectual acceptance of a certain theology. It goes deeper than that, involving the whole person and showing itself in a changed life. Therefore, if what I believe does not change what I do and the way I behave, then it scares me to think I’m not much better off than the demons that believe but don’t obey. Therefore, I chose obedience. I choose to be addicted, delivering myself over, devoted and yielding to the temptation and pull of obedience every time it comes my way. As I read the Scriptures, I see that Abraham, Daniel, Jesus and Paul all lived this same way. I figure if I, too, can get addicted to obedience, then I’ll be in good company.